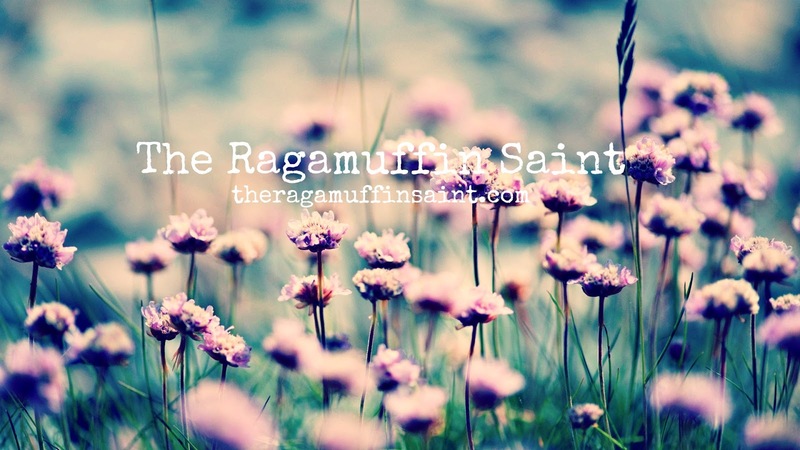 What is a ragamuffin saint? A ragamuffin knows their very life is humbly and desperately dependent upon God the Father in every way. A saint knows their very life is righteously reconciled and liberated through Jesus Christ the Son in every way. Truly, I am a ragamuffin saint in this context. The Ragamuffin Saint is a blog about authentic living, which encompasses every facet of life. I write about prophetic insights. And I write about relevant life issues. Essentially, I write through the hope of my faith and through the leadership and inspiration of the Holy Spirit. The Ragamuffin Saint is ultimately about the journey of life. It's about relationship and community; with God and with others. And while this isn't always an easy journey, I don't think it's necessarily supposed to be. Learning often comes wrapped in the least expected of gifts, while He often shows up in the least expected of ways and through the least expected of people. The one thing I can honestly say I've discovered about this life is that it's a process - a great big holy process. Sometimes it's beautiful; sometimes it's messy; sometimes it's a complex mixture of both. I've also discovered Jesus is as much in the cracks and dirt as He is the splendor and glory. And likewise His mercy, grace, and truth flow. That's my prayer for you - that regardless of what season you might be in, you'll discover Jesus is there too. Whether you're in the beauty and sweetness of life, whether you're worn out and discouraged, whether you're in ashes and sorrow, or whether it's just the regular everydayness; I pray you find Him extending His deep love, hope, and kindness to you because that's exactly what He's doing. And I pray you experience this here on The Ragamuffin Saint as well. So consider yourself invited to join in. It would be an honor to have you follow along. Walking through life with family and friends makes this journey much more enjoyable, valuable, and sweet; even online. I like your blog Michelle and enjoy reading the articles. Thanks for sharing. I'm joining in the enjoyable, valuable and sweet journey with the "desperately dependent upon God the Father in every way" and "righteously reconciled and liberated through Jesus Christ in every way." Very grateful for Holy Spirit our Helper and Guide. Thank you Michelle for the invite! Welcome, Elsie. So glad to have join in! Bless you.